Your wedding day is a very important and special one. 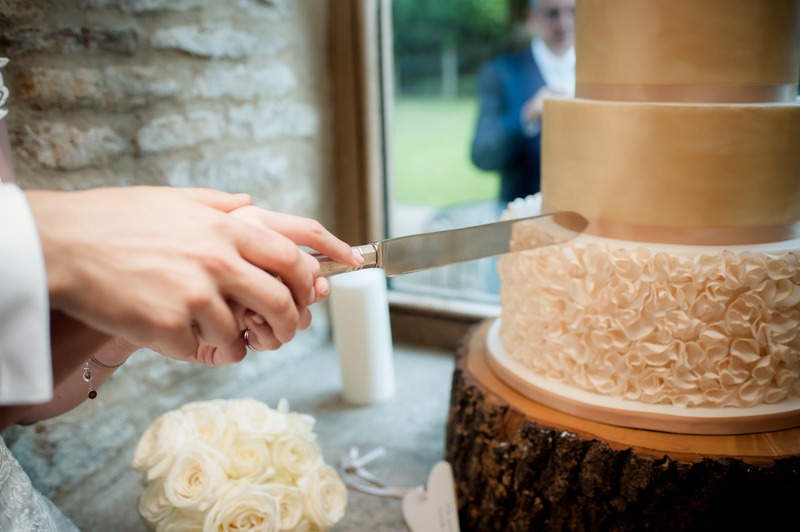 Everything needs to be perfect – including the cake! Not only must it look fantastic, it should taste delicious too. That’s why I use the finest ingredients available, so you and your guests can savour every bite. Passion is another vital ingredient – and I invest it in every cake I make. 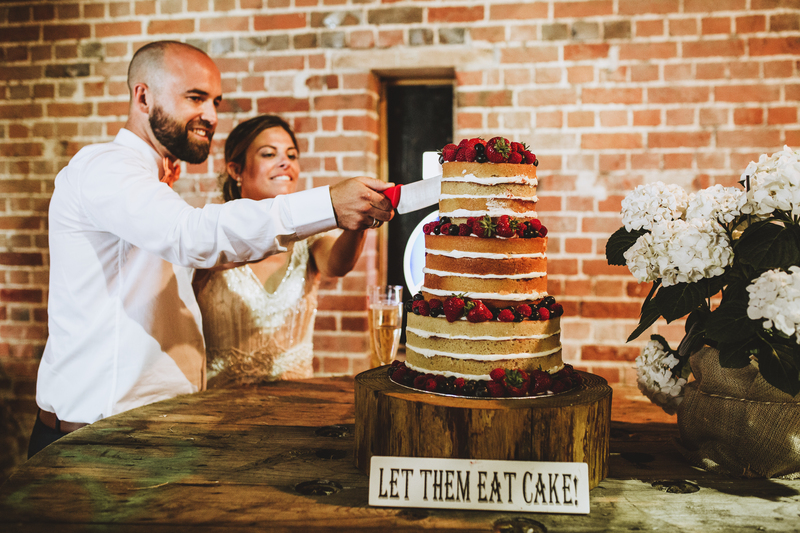 I offer a free consultation service at my studio during which you’ll get to taste a few different cake flavours, while enjoying a glass of prosecco and discussing your big day. 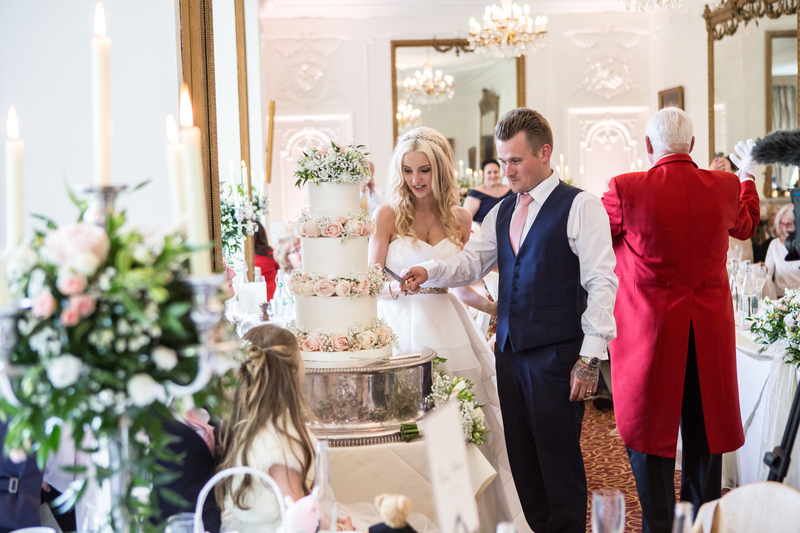 We’ll cover everything you need to know about your wedding cake, from how much you will need, to style, flowers, shape, colour and costs. Subscribe to my newsletter for all the latest news and cake designs!